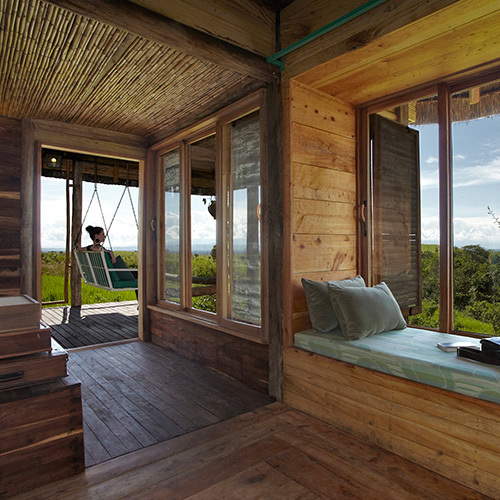 You’ll find that the terms “Eco-Lodge” and “Responsible Tourism” are now more than ever so profound in the tourism industry because of the ever growing global emphasis on preservation of the environment. 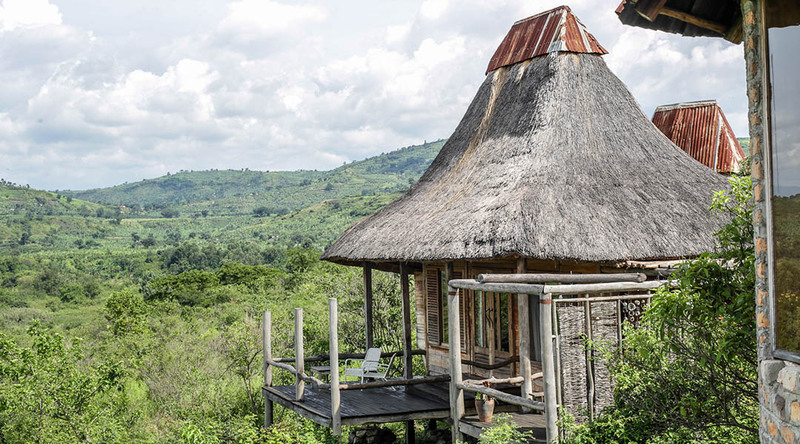 An Eco-Lodge is a type of tourist accommodation designed to have the least possible impact on the natural environment in which it is situated and none carries this torch higher than Kyambura Gorge Lodge. Our expedition to Kyambura began on a chilly Monday morning with a film crew of 7 on a quest to unplug and showcase the hottest holiday properties around Uganda. With thanks to an ever improving highway, we were in Bushenyi in just over 6 hours and the panoramic sight of the lush green acreage of tea plantation on either side of the road was the perfect prelude to what we were about to experience at our destination. As we made our final turn into the lodge, we were greeted by a warm gathering of the lodge staff at the main entrance led by Fiona, the lodge manager. A cold glass of juice was also convenient served as we’d long left the chilliness in Kampala and were now in the much warmer eastern region of Queen Elizabeth National Park. 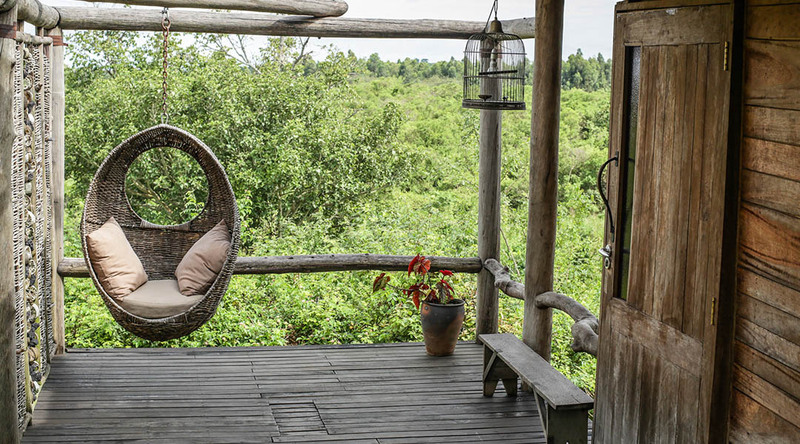 The lodge is perched on a hillside adjacent to the nine mile long Kyambura Gorge, also known as “valley of the apes”. The gorge is fondly home to habituated chimpanzees and other primates such as the red tailed monkey, colobus monkeys, forests hogs and vast species of birdlife too. After welcome, we were led to an airy wooden deck near the entrance that presented outstanding sparse views of the park’s savannahs and a slight teaser of the “Mountains of the Moon” in the distance. At this point we were given some brief histories of the lodge and environs, and then led out into the main house. The main house, and the lodge in general as we were to learn later, is a master class in the concept of up-cycling. Up-cycling is the process of re-purposing old and discarded materials into something useful, and in Kyambura’s case, something beautiful. The main house building was originally a coffee store and processing plant, surrounded by coffee plantations. The original structure has been sensitively restored to create a stunning and contemporary living space, balancing the history of the building with a series of distinct luxurious spaces for guests to relax. This main house includes a lounge, dining area, bar, extensive decking and pool. In a truly African fashion, old junk has been made into stylish decoration and vivid colours clash with stark open spaces. Closer at hand, standardised plumbing fittings have been adapted for curtain rails and balustrades, rusty iron sheets are used as wall cladding, as well as mortar trays (previously hand beaten from oil barrels) are given a third generation as lamp shades and laced together as a decorative dividing screen. Beautifully converted, its colonial form wonderfully utilised, the old store forms the hull of the main lodge, the lounge and dining room characterised by white and blue walls, tiled and wooden floors, plenty of space, great square windows and one or two stunning pieces of art. Most attractive is the sense that the design is as deliberate as can possibly be. Different types of chair circle the main dining table; a huge found sculptured root forms a hanging chandelier; the mix of eco-minimalist wood features and crazy paving make for a delightful contrast. It’s lovely, touching and great fun. After the tour of the main house, we took a lazy stroll down along a neat stony pathway to check into Kyambura’s alpha suite; aptly named “Brutus” after the alpha male (leader) of the chimpanzee troop that calls the adjacent Kyambura Gorge home. The brick guest banda which reflects the local building style in the Kyambura area, masters romantic gazes over the park and sets the tone for a mind-numbing sunset. This banda also presents a series of sensual anecdotes with its large day bed strategically placed besides the towering windows and the only outdoor shower on the property that allows for an intimate and yet supremely private experience. The lodge has eight beautiful banda cottages, each nestled into the hillside with their eco-luxury comforts including en-suite bathrooms and an individual view of the park. 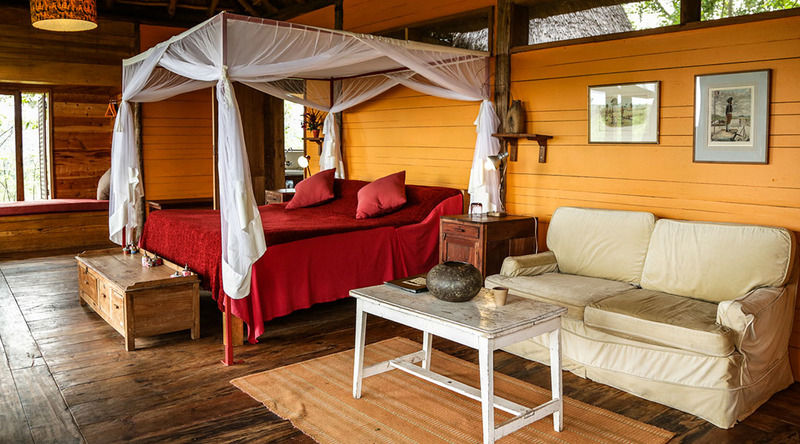 Each banda comes with an enormous four poster double/twin bed, seating area, private veranda, an en-suite bathroom with flushing loo, double sink, and shower with hot and cold running water. All the eight bandas are different but very coherent design-wise with the expert use of natural light (extraordinary in the mornings and evening), the external thatch and / or corrugated cottage-like feel giving way to deep brown floorboards, a mix of bare brick, white and curved walls, exposed beams, finishes including fabrics, furnishings and décor, ensuring each room offers guests a rich and varied experience. It was delightful to see the theme upcycling revered in the rooms’ interior design with the utilization of aged metallic cases as tables, birds made from petrol filters and butterflies with tattered wings of rusty iron hanging on the walls. As the sun prepared to draw the curtain on this unique experience, we were lured out of the rooms by the distant singing of the local dance outfit, the Omumashaka Dance and Drama Troupe, which is on hand to spice the evenings with the most comical of drama skits and a quick historical tour of South Western Uganda through dance. Led by Bamuturaki Robert, the troupe uses a combination of plays, songs and dances to increase their outreach message to include topics in conservation, childhood education and home economics. The group auditioned and won the chance to perform at the lodge and now receive monthly support from the Volcanoes Safaris Partnership Trust. The main activity at lodge however still remains to be trekking the sixteen kilometre Kyambura Gorge in search of a troop of about 20 wild chimpanzees; even if you only hear them hooting, you’re likely to see hippos, huge waterbuck, and lesser primates, including baboons and red-tailed monkeys. 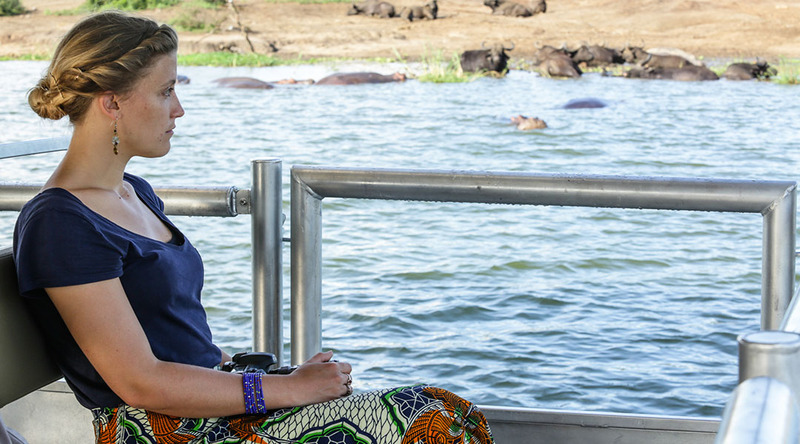 The gorge opens up into the Kazinga Channel linking George and Edward lakes, presenting opportunity for very picturesque game viewing cruises. One may also enjoy a drive around the Bunyaruguru Crater Field. You can similarly join a guided walk around the lodge grounds to the community coffee processing plant and other projects supported by Volcanoes, or through the wetland to spot the abundant birdlife. One of the gems of Kyambura that we were fortunate to interact with was the chef, Mr. Innocent (until proven guilty that is). Innocent is a well-rounded and vastly experienced chef having gone through a series of culinary schools but in vegetarian dishes is where his heart eventually found rest. We remanded Innocent for his particularly killer soups and his surprise choice for dinner, the Vegetable Korma, a rich creamy dish of Indian origin left a certain lasting impression. The Kyambura dining set up is purely in the spirit of social togetherness with the main dining table sitting comfortably well over 10 people. Our crew got together circa. 8pm and nothing can top the luxury of an open bar when a group of 10 hysterical colleagues get together to share an evening laugh. Oh, the stories! We painted the main house with such a pompous perky mood and at the end of the night, you could barely make distinction between our crew and the lodge service staff. Notable mention again has to be made of the vigilant staff who were well tested by our stay which involved two very early 4am rises. The staff was unflinching as they promptly woke all of us and delivered the much need warm beverage ahead of a sumptuous breakfast to kick start the day. Kyambura Gorge Lodge does offer Wi-Fi in the main lodge building – however please be aware that the speed and service may be a little temperamental because of the remoteness. 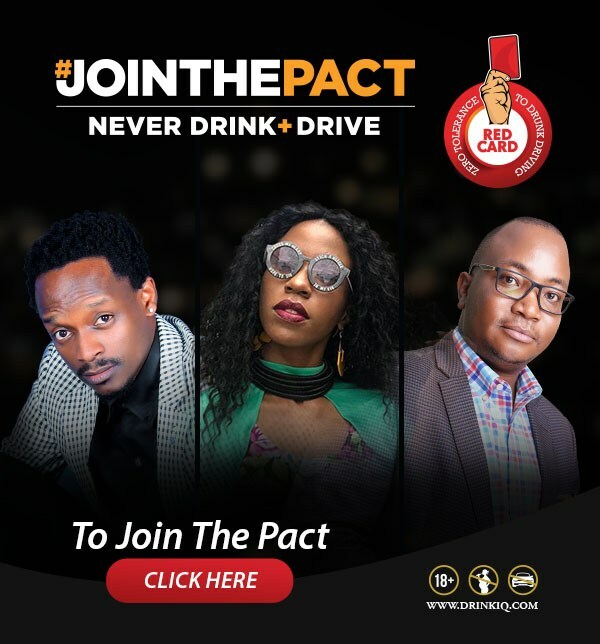 With the right company, you have my assurance this would be the least of your worries on a Kyambura soiree. Although there are no specific child care facilities available, children of all ages are welcome to stay at the lodge. Food and meal times can be adjusted to suit younger guests and babysitting can be arranged for those that require it. A complimentary massage is also offered to guests and might come in handy after trekking the gorge. For the ultimate souvenir of your stay, buy some local coffee – it helps support the community projects, and tastes delicious too.